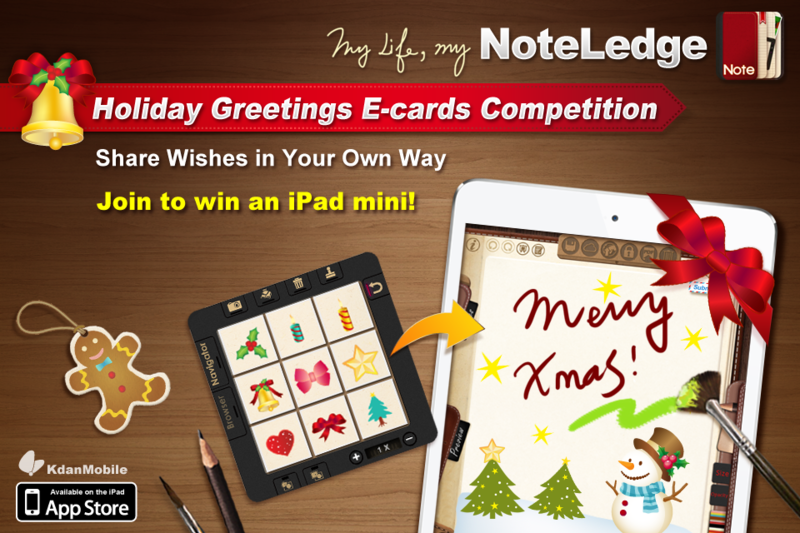 Kdan Mobile, a leading software developer, has launched the Holiday Greetings E-Cards Competition for its reputable note-taking app, NoteLedge for iPad. NoteLedge, now available on iOS, Android and Windows, is now being offered at a discounted price of $0.99 from December 20 to December 28, 2012 to celebrate the upcoming holiday season. 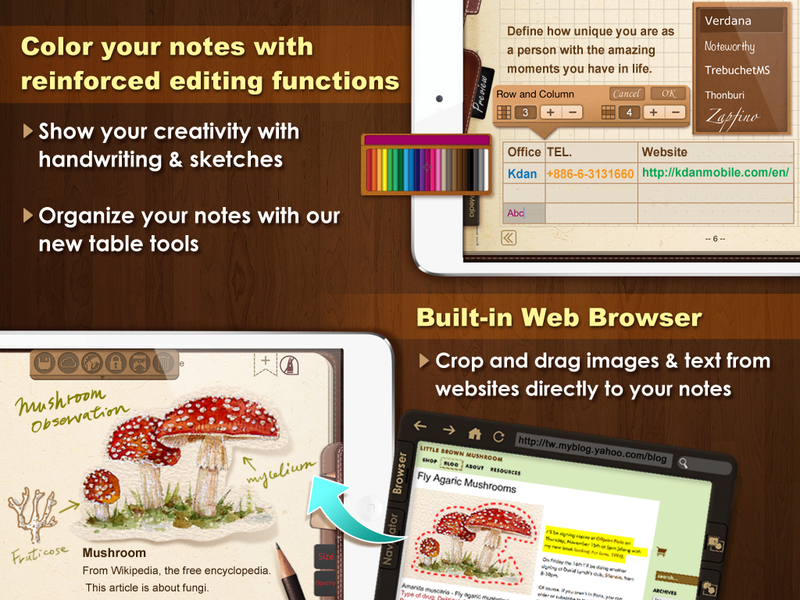 Kdan Mobile, a leading software developer, has launched the Holiday Greetings E-Cards Competition for its reputable note-taking app, NoteLedge for iPad. 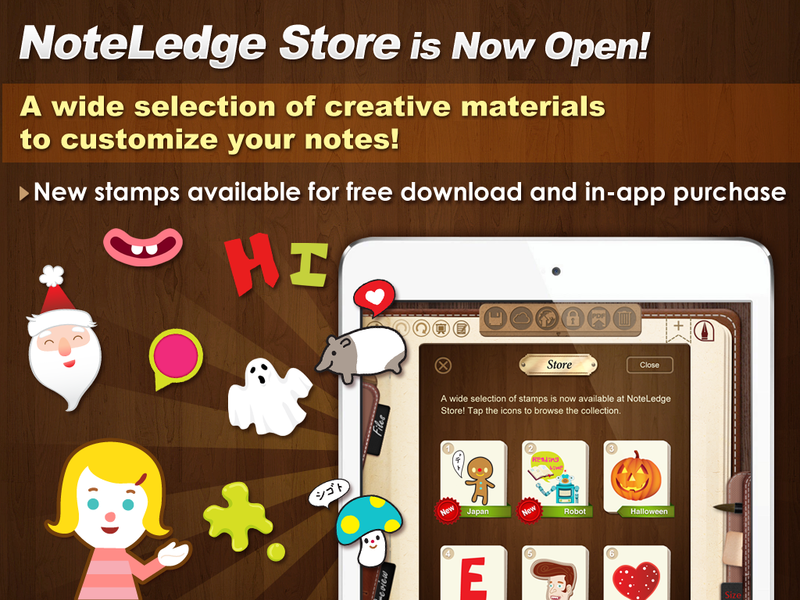 Participants are able to explore the versatile functionality NoteLedge offers to create individualized greeting cards and win prizes. 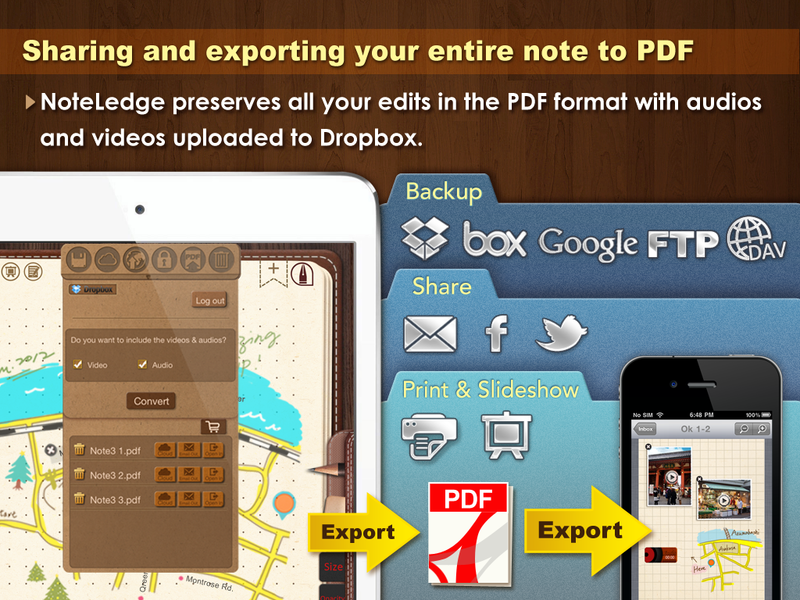 Following the success of NoteLedge for iPad, iPhone and Windows Phone, the Company announced the release NoteLedge for Android to reach a wider audience. Meanwhile, the multi-platform NoteLedge is being offered at a discounted price of $0.99 to celebrate the upcoming holiday season. 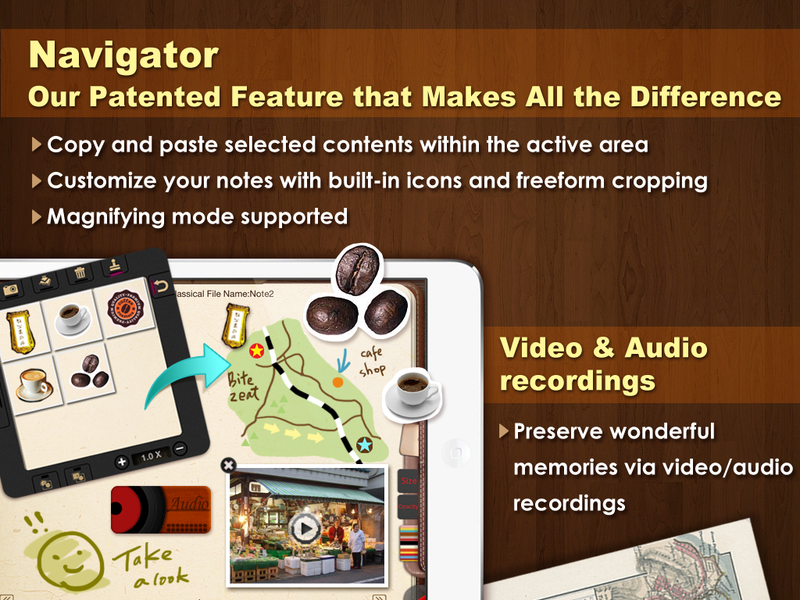 With the latest version of NoteLedge for iPad, users can submit their works through the application and get a chance to win an iPad mini and other Apple products. Submission for the Competition is open from now through January 2nd, 2013. All submissions will be carefully reviewed by the judging panel, and the winners will be announced on January 8th, 2013. Details of the competition are available on the official website of NoteLedge. 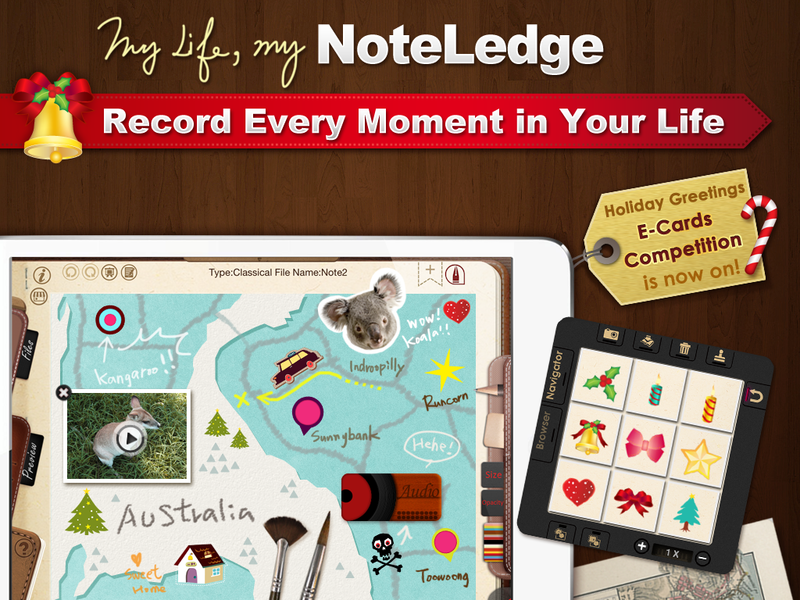 NoteLedge is now available on iOS, Android and Windows for a discounted price of $0.99 from December 20 to December 28, 2012.